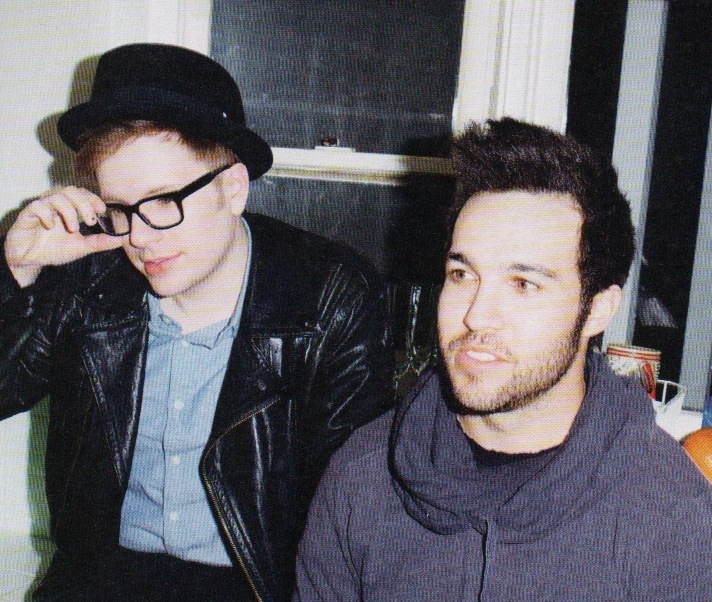 Here’s a story I did on Fall Out Boy for the latest issue of NYLON. They all turned out to be very nice, interesting and well-spoken gents. Their performance on Conan was pretty hilarious—referencing, for no particular reason, Spinal Tap. Previous PostPrevious Literary Death Match: Finally, I Won Something!